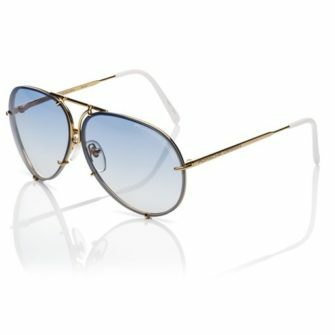 Established in 1978, Porsche Design took the eyewear industry by storm introducing the first ever pair of sunglasses to feature interchangeable lenses. 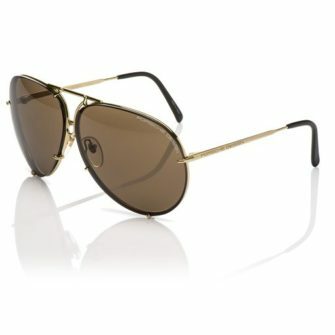 The brand has reinterpreted the luxury and style of their world-famous sports cars into a contemporary line of designer sunglasses. 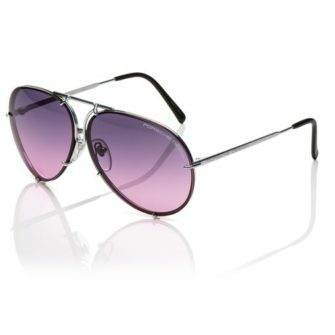 Each of their products feature scratch-resistant technology to enhance performance and optical version. 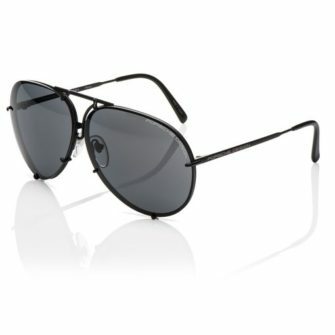 At SunglassesUK we’re an official stockist of Porsche Design sunglasses for men. Each of our products come with a branded case, certificate of authenticity and a 12-month warranty.